Scotland Golf Vacation, Scotland Golf Break and Scotland Golf Tour Packages to suit all budgets and group size. Scotland should be at the very top of every golfers wish list when planning their next golfing adventure and by using the services of Golf Around Scotland you gain access to years of experience and acute attention to detail in taking care of the many different elements involved in arranging a Scotland golf vacation, Scotland golf tour or Scotland golf break. Our expert knowledge of the golf industry in Scotland, including the full range of Scottish golf courses, golfer friendly Scottish accommodation providors and experienced Scottish transport companies means that whatever the budget or group size we can compile a detailed golf Scotland itinerary, tailored to meet the exact requirements of your party. I hope that you enjoy browsing our site, and am available 7 days per week to answer any questions that you may have regarding our Scotland Golf Tour Service. With over 30 years experience in the hospitality industry we are committed to ensuring that our clients recieve an unrivalled level of service. 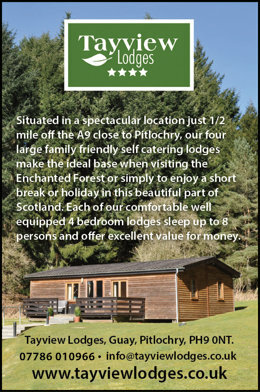 From our office in Pitlochry, we are never more than a phone call away, and our central location means that we are within easy reach of all of the areas used in our itineraries. We have expert knowledge of golf scotland, including scottish golf courses, scottish accommodation providors and scottish transport companies. Are you struggling for ideas for the perfect gift? Our gift vouchers make the ideal present for any special occasion whether it be a birthday, anniversary or special gift. All you need to do - is turn up and play! 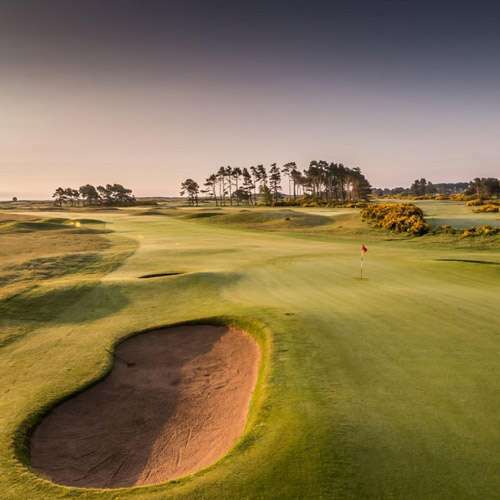 Established in 2004, Golf Around Scotland has helped thousands of golfers over the years to experience the joy of golfing in Scotland where the History of the game, and the variety and quality of the courses is unrivalled anywhere in the world. Based In Pitlochry, Perthshire, right In The Heart Of Scotland, we are ideally placed within easy reach of all of Scotlands main golfing regions and also of the many less well known corners of the country where courses you will never have heard of are waiting to be discovered and enjoyed . 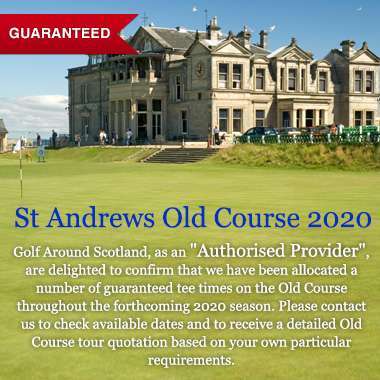 If you are planning a Scotland Golf Tour why not save time and leave the worry and stress of the arrangements to us?? 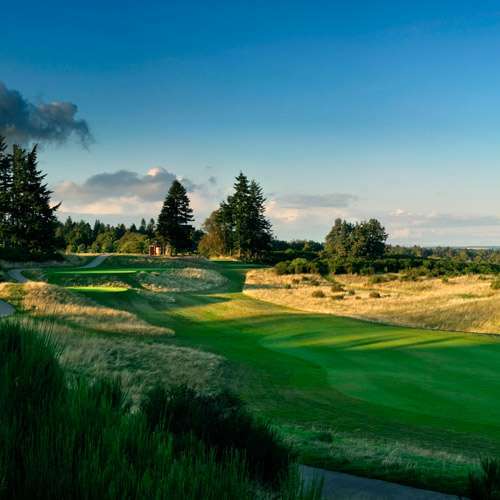 Play Golf in Scotland using the services of Golf Around Scotland and let us take care of all of the many different elements involved in arranging your next scotland golf vacation, scotland golf holiday or scotland golf break. 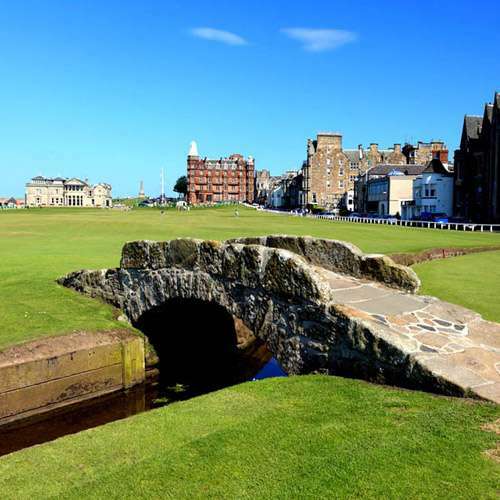 Our expert knowledge of golf in scotland, including scottish golf courses, scottish accommodation providors and scottish transport companies means that we can put together a detailed golf scotland itinerary, tailored to meet the exact requirements of you party. My friends and I would like to thank you for the organization of this perfect journey. Hotel & recommended restaurants were perfect, road map very useful, Van & car OK. And finally the Golfs courses were wonderful!! Thanks again for the organization and why not an other golf trip in an other part of Scotland !! I just wanted to let you know that we all had a great time on our Scotland tour. Much of that is because of the excellent job that you did in making the tour stress free. I will recommend Golf Around Scotland to all that I know. Thank You again for all of your efforts in making this tour the success that it was. Enter your email address below to join our mailing list and receive our latest news and offers. All images of St Andrews Links Trust Golf Courses, kindly provided by The Links Trust.